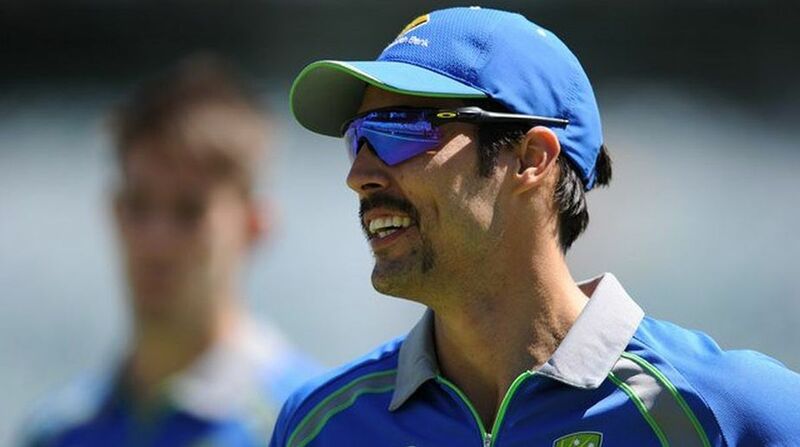 Australian fast bowler Mitchell Johnson said Sunday he was retiring from all forms of cricket as his body was “starting to shut down”, almost three years after he stepped down from the international game. The 36-year-old quit Twenty20 Big Bash League (BBL) team the Perth Scorchers last month, but had not ruled out playing in the Indian Premier League or other domestic T20 competitions. “It’s over. I’ve bowled my final ball. Taken my final wicket. Today I announce my retirement from all forms of cricket,” Johnson wrote for the Perth Now news website on Sunday. “I had hoped to continue playing in various Twenty20 competitions around the world until perhaps the middle of next year. But the fact is my body is starting to shut down.” Johnson said he experienced back problems during this year’s IPL and “that was probably a sign that it was time to move on”. “I’m ready to break clear of playing cricket and move on to the next period of my life,” he added. “If I can’t play at 100 percent then I can’t give my best to the team. And for me it’s always been about the team.” Johnson said he would consider channelling his “competitive edge” into a coaching or mentoring role in the future.